4k00:11Flying along highway traffic in Holland. 4k00:284K. 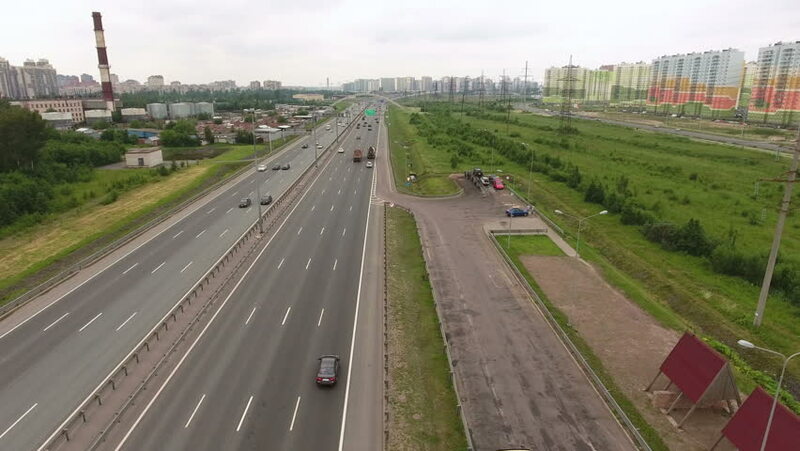 Aerial view of the high-speed motorway. Aerial view of a truck and other traffic driving along a road on the outskirts of a city in the Warsaw. 4k00:20Northamptonshire, UK - October, 28, 2017: Time lapse of traffic on the A14 dual carriageway in Northamptonshire England UK.